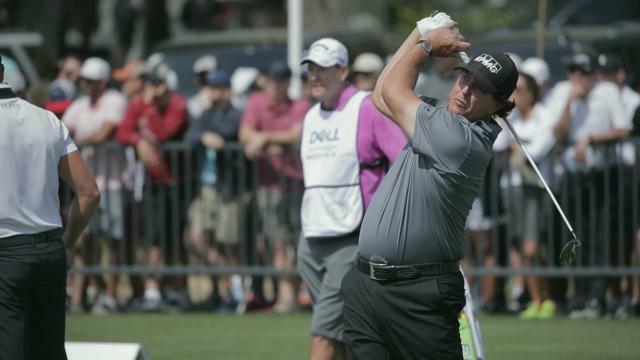 Phil Mickelson played his 100th official round at the Masters on Friday and said he felt 'like a kid. 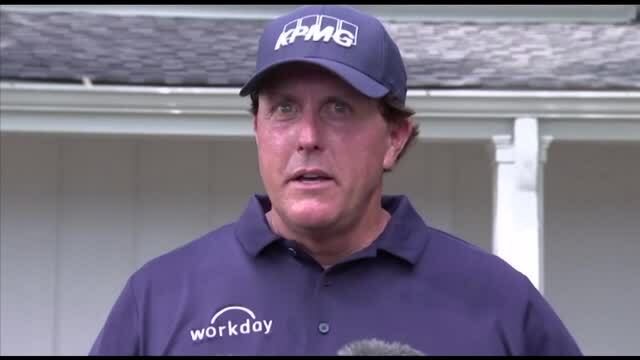 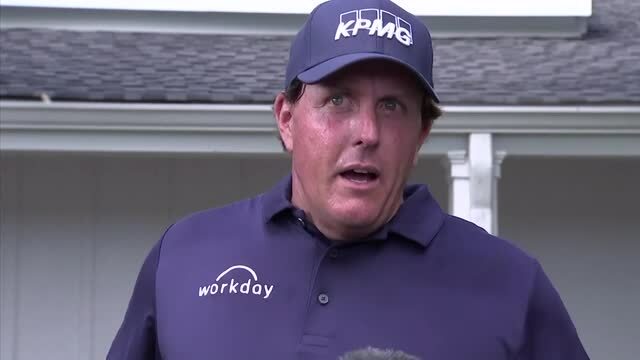 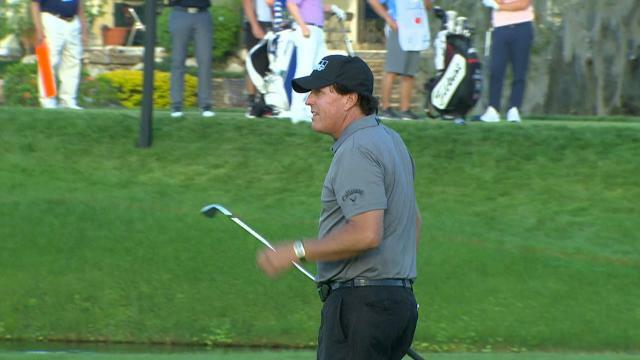 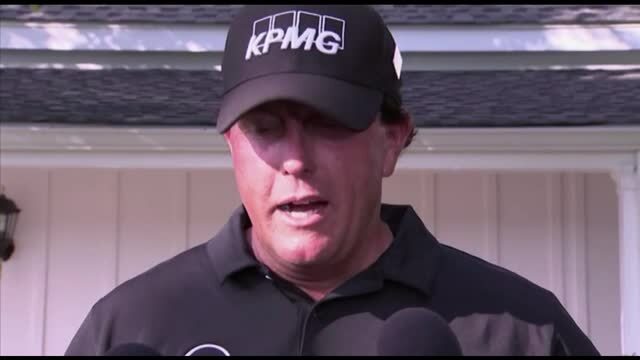 Phil Mickelson reacts after his second round at the 2019 Masters Tournament. 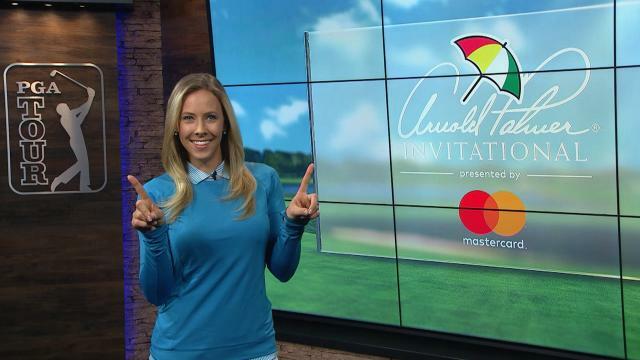 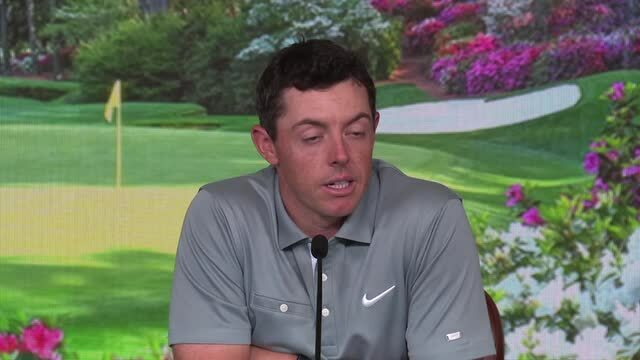 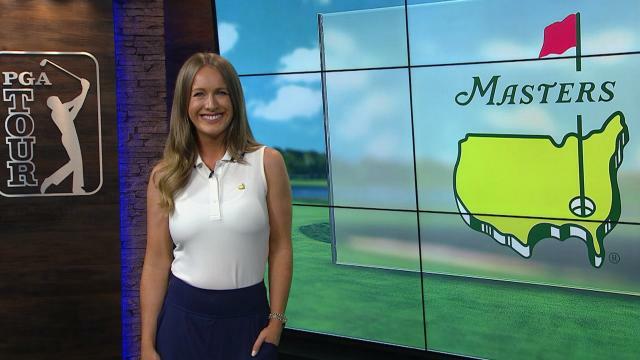 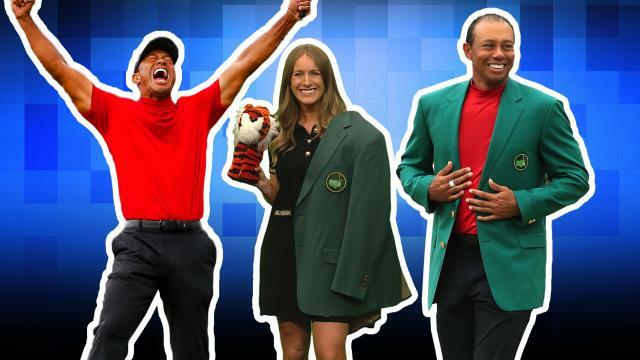 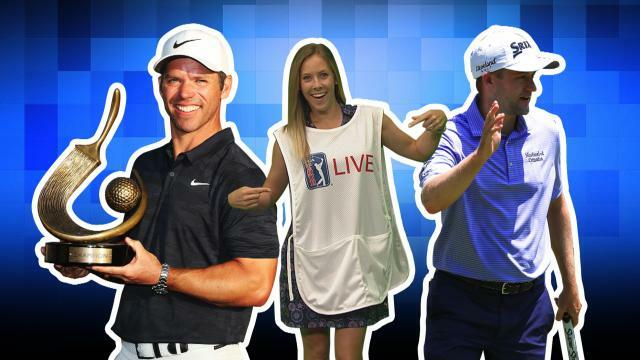 Rory McIlroy, Phil Mickelson and Texas Open winner Corey Conners looked ahead on Tuesday to the Masters Tournament at Augusta Nationak.